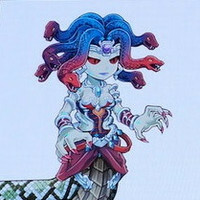 Crunchyroll - Smart Phone RPG "Another Eden" Features Talent from "Chrono Trigger"
Smart Phone RPG "Another Eden" Features Talent from "Chrono Trigger"
At the Tokyo Game Show 2015, Gree - a Japanese company specializing in social networking and games - announced plans for an upcoming smart phone RPG entitled Another Eden. The game will feature some of the same talent that went into the creation of the classic Chrono Trigger JRPG for Super Nintendo / Super Famicom. 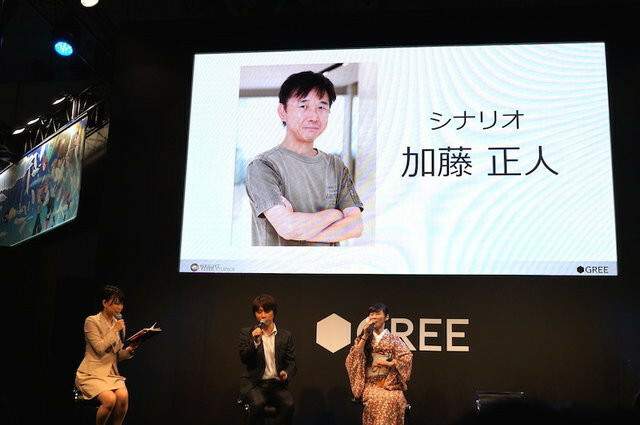 The scenario for Another Eden will be written by Masato Kato, who penned the script for Chrono Trigger based on an earlier draft by Yuji Horii. Like Chrono Trigger, Another Eden will also involve time-travel. 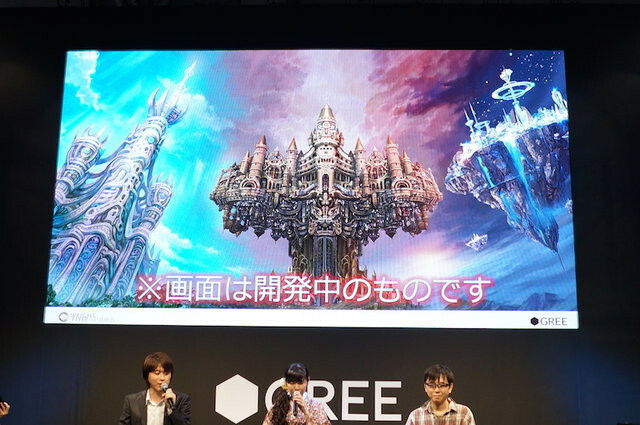 Another Eden will feature three time periods for players to explore: ancient, contemporary, and the future. 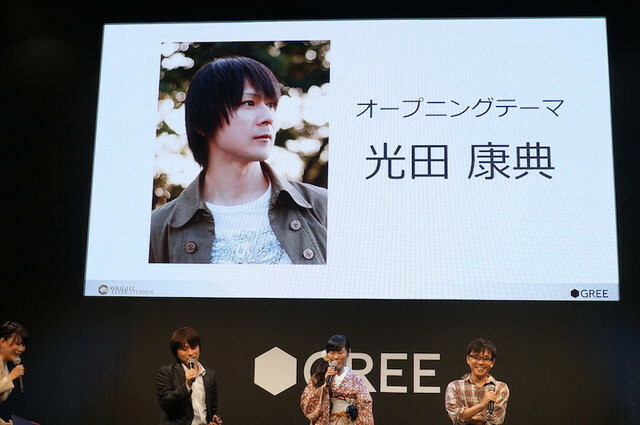 The opening theme for Another Eden will be created by Yasunori Mitsuda, who worked on the music to Chrono Trigger along with Nobuo Umetsu. 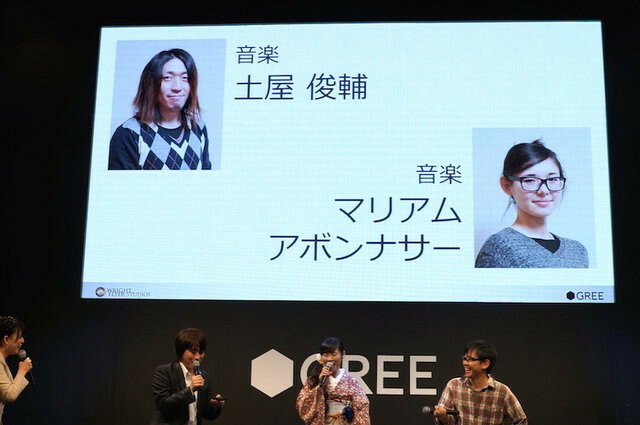 In-game music will be created by Shunsuke Tsuchiya and Mariam Abounasser. 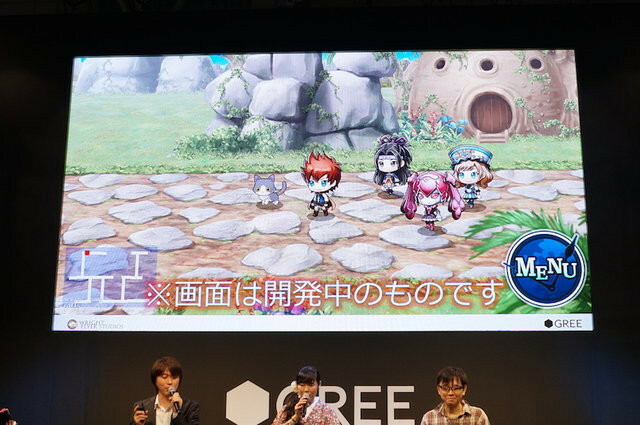 GREE also announced that Another Eden is being developed like a traditional JRPG, rather than focusing on the "friendship functions" and "log-in bonuses" that other smart phone games use to catch the attention of their audiences. 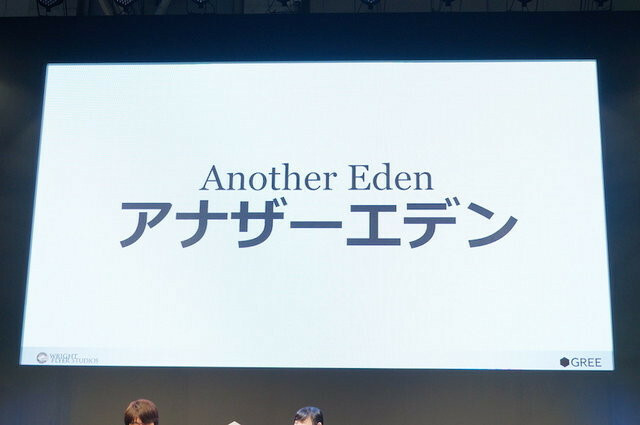 Another Eden is currently scheduled for release in the Spring season of 2016. "Chronicles of Time" Arrangement Charity Album Pays Tribute to "Chrono Trigger"